I remembered before when I was still in Philippines, I used to put coconut oil or milk on my hair. I guess, doing that is what helps your hair be even thicker, shinier and smoother. I have watched my Late Grandmother doing that with her hair, and I truly saw the difference. Based on her age, I hardly see white hair and the smoothness and shiny stills shows. Although the thicker has faded, I do understand as when you gain age the physical appearance does change a lot. 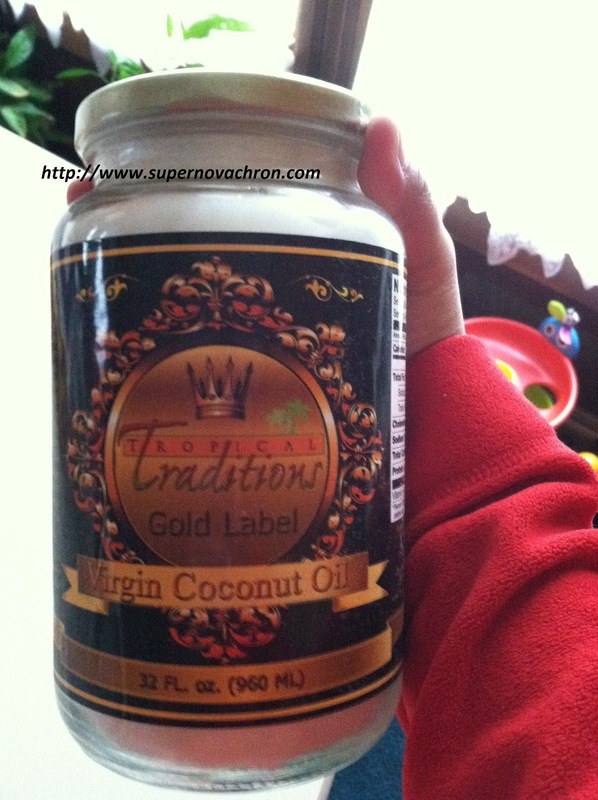 So, I kept coconut oils online, and after years of searching, I found the right one for me. Beside the point of wanting to buy a coconut oil for my hair, I could also do so many things out from it. Aside from the fact that I love coconut for my hair treatment, I also search more options on what else it can do. I am happy to find this video about Coconut Oil, which I found on YouTube. You will get more information about what else it can offer, the video below will show you how. Gold LabelVirgin Coconut Oil is the main product and I tell you honestly how happy I am to try the product myself. This is the kind of oil I was looking for, the same exact thing as what I have used when I was in my hometown. 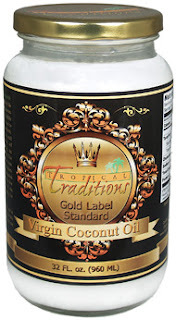 Tropical Traditions is where I found the coconut oil I was searching for. I never thought I could find one as pure and nice as I got right now. All I can say, is Thank You for coming to us. Interview was good. Extracting coconut oil with traditional style is good compared to machine. Thanks for sharing information.